With over 12 years experience on the live comedy circuit doing shows across Europe including The Gielgud Theatre, Edinburgh Fringe Festival, The British Museum, Mirth Control, Jongleurs, The Stand, Kill for A Seat as well performing warm up sets for Stewart Lee, Sarah Millican, Omid Djalili and Alan Davis; Iszi is a safe pair of hands when it comes to entertaining any audience. "From hosting events at rugby clubs to debating Barry Cryer at the Oxford Union; performing is a passion and I know I bring a unique voice to every comedy night I perform at." Iszi has hosted awards ceremonies, chaired panels, done tailored guided tours, written shows for venues, done after dinner speaking and even taken part in public debates. Whatever your event, Iszi has the experience to both help the night flow and to make everyone laugh. Headliner in independent clubs around UK and Europe (inc. Laughing Horse, Mirth Control, Oi Oi Comedy, Ha Ha Weston, Drones Club Cardiff, Etc Theatre London, Oslo Kristikmasse, 123 Comedy Clubs Belgium etc). Tour Support 2014 & 2015 for Sean Hughes, Arthur Smith and Boothby Graffoe. Also Warm up support for Alan Davis & Omid Djalili (preview shows). 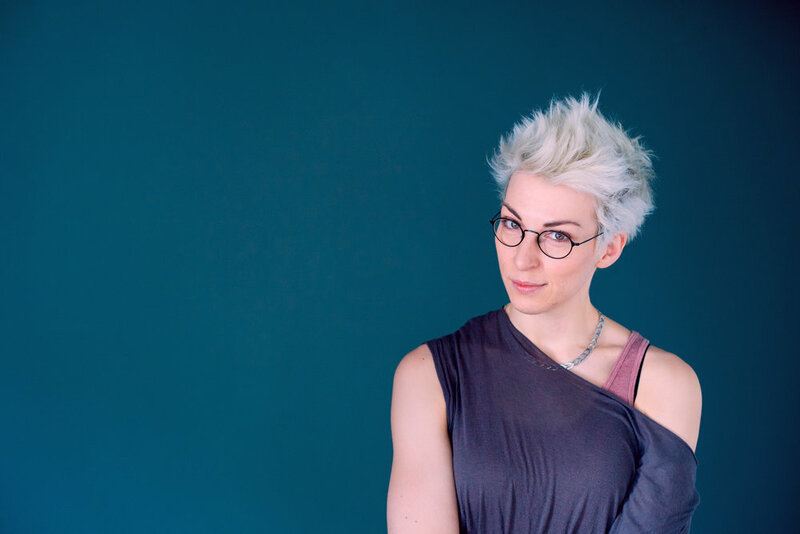 Iszi has chaired live panel discussions for The British Science Festival, Bath Children's Literature Festival, The first ever Women's ShoutOut Podcast festival, plus has given awards for QEDcon 2017 as well as appearing on many live panel events including We Are Amused at The British Library. Iszi has appeared at countless festivals including, Headlining at Shambhala, Volksfest, Belladrum, Truck, Ashton court, Meadowfields, Wychwood, Woodstock as well as the the Brighton, Camden, Leicester and Edinburgh fringe plus Oxfringe, Leicester Comedy Festival, Reading Comedy Festival and Jersey Comedy Festival. 2002 Spinning Jenny by Paul Kerensa Pleasance Dome. Iszi was cast in the title role as 'Jenny'. 2003 Skitzaphrantic Pleasance Attic. A sketch show by Noel James and Steve Best. Iszi wrote a small amount as was third man in some of their sketches as well as sound engineer. 2004 The Passion of the Hodgson Perrier Award Winner, Best Newcomer. Iszi featured in sketches and played guitar in the show that was written and starred the unique comedian, Wil Hodgson. 2004 We Are Klang Underbelly. Performed and Written by Marek Larwood, Greg Davis & Steve Hall. Iszi only was technician for this extremely complex live show. She did have two walk on roles in the show, mainly involving punching Greg Davis and Steve Hall in the balls. 2005 Unproper Iszi Lawrence & Owen Niblock. After doing well in the BBC New act competition, Iszi did a double header show with her friend Owen. The show was pretty terrible as most new comics shows are, but it got some four star reviews. 2009 A Matter of Tact Iszi's first solo show. 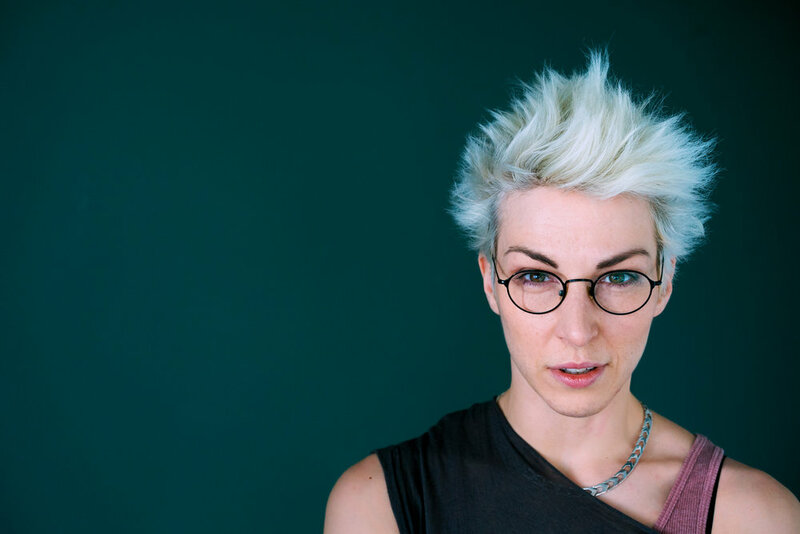 After returning to Stand up in 2008, Iszi put together an hour of her stand up about being an awkward atheist, in bridging the ground between her religious friends and family and her growing skepticism. The show got a five star review from Threeweeks Magazine as well as a number of positive three and four star reviews. 2012 Iszi Lawrence's Wotnot The Stand 2. After performing at the Camden Fringe in 2010 & 2011, Iszi took her new show up to the Fringe in 2012. It focused on bisexuality, feminism and social ostrichism. It was a sell out show and acheieved 2 Five Star and 5 Four Star reviews. 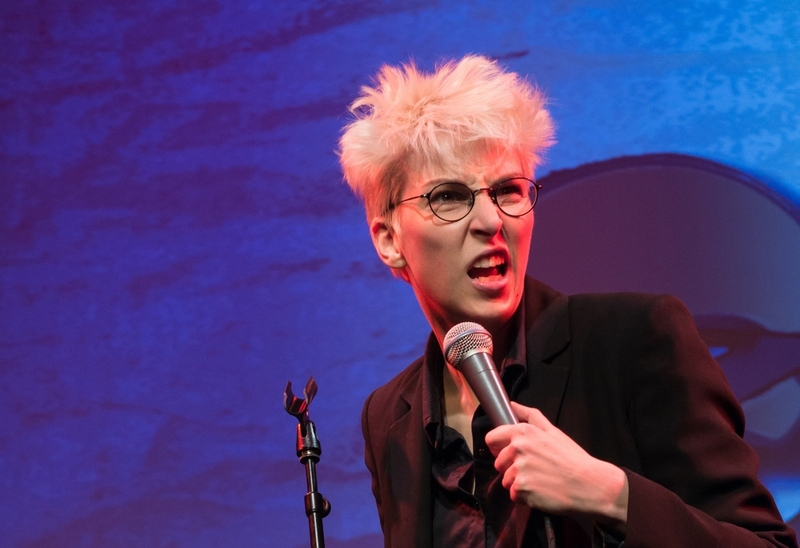 Since 2014 Iszi has been working on The Z List Dead list and has performed it at over 20 venues throughout the UK inlcuding The British Museum, the Reading Comedy Festival, Nottingham Comedy festival and British Science Festival. Regular contributer to BBC Radio 4's Making History (2016). Radio credits also include appearances on TalkRadio's Trajedy Plus Time with Bob Mills, BBC Radio 1′s The Milkrun, BBC radio Oxford’s Breakfast show and BBC 7 as a BBC New Comedy Award semi-finalist. 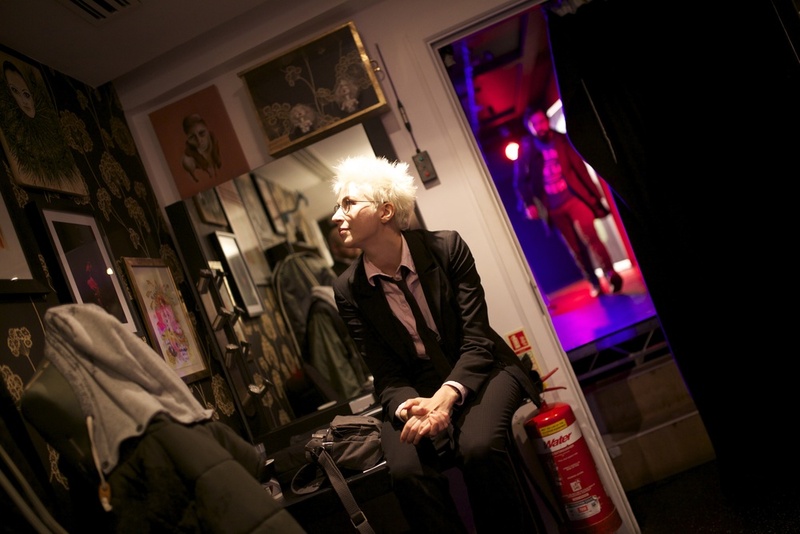 She has also written and performed for Resonance FM’s The Ten Minute Sketch Show. Her voice over work includes online games (Smorpheus) as well as podcasts including The Skeptics Guide To the Universe. TV work includes regular appearances on Not The One Show (London Live), talking head on Shorts TV as well as presenting work for NFTS and promotional material e.g. The Conway Hall. The Z List Dead List is a pocast about obscure people from History. It has interviews with historians, journalists and comedians about the people that you don't hear about in the History books. Iszi started it in Spetember 2014. It also is a popular live show and since 2016 performed regualrly at The British Museum. Previous Guests include Jon ronson, Natalie Haynes, Helen Zaltzman, Richard Herring and Griff Rhys Jones. You can listen on iTunes or stream it online or download the podcast directly on the Listen page on the website. 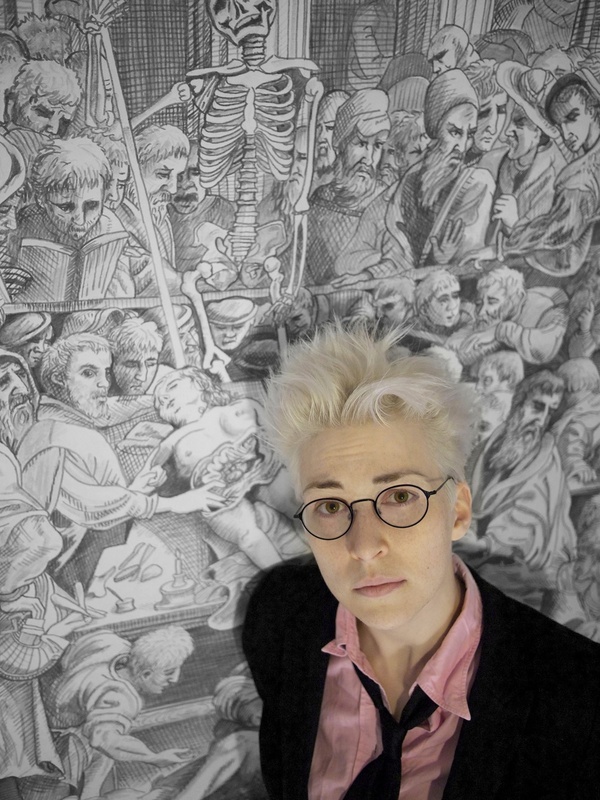 The British Museum Membercast a mix of member's lectures and interviews that covers subjects as diverse as Joan of Arc and prehistoric human footprints. You can listen on iTunes or stream it online or download the podcast directly on the British Museum's Blog. SetisoppO a weekly podcast where Simon and I find the opposite of things which don't have a natural opposite... like ducks or lego. The Women's Fitness Podcast a weekly real-talk podcast co-hosted with Kelly Bakewell PT. All aspects of women's fitness are discussed and we answer listener questions. + Want to ask a question? Ask me a question through the contact page.